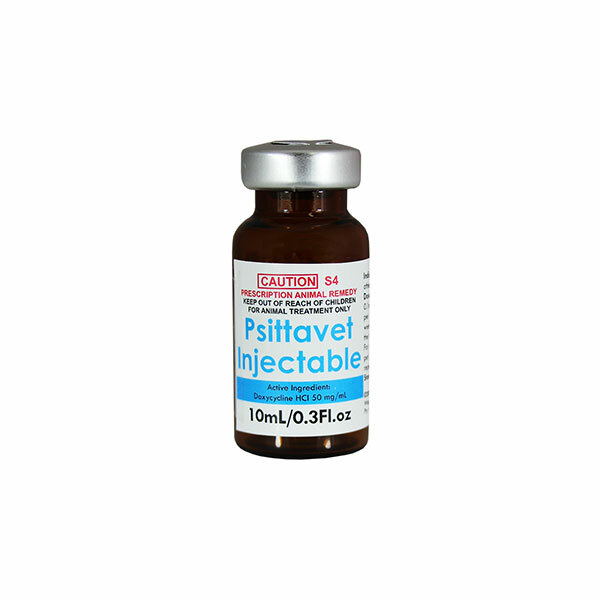 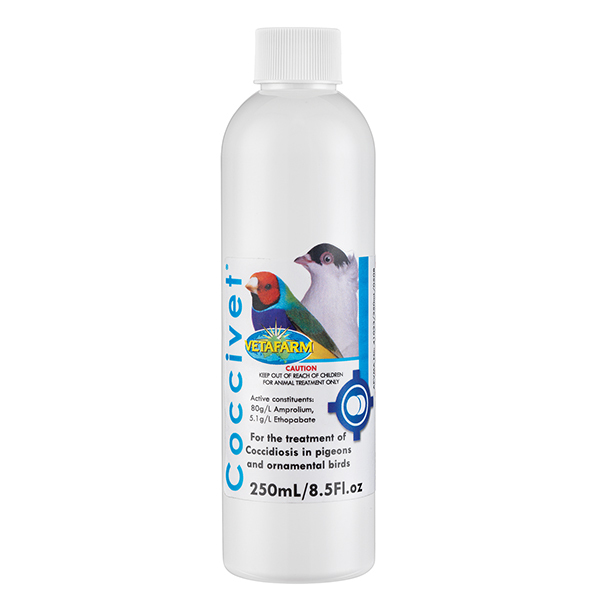 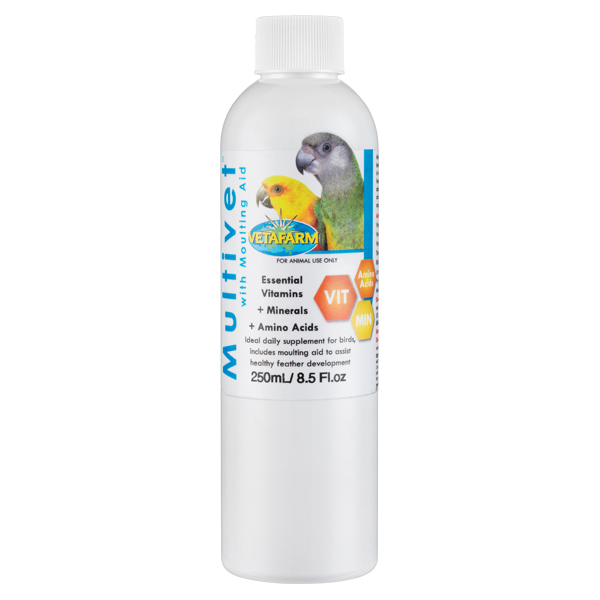 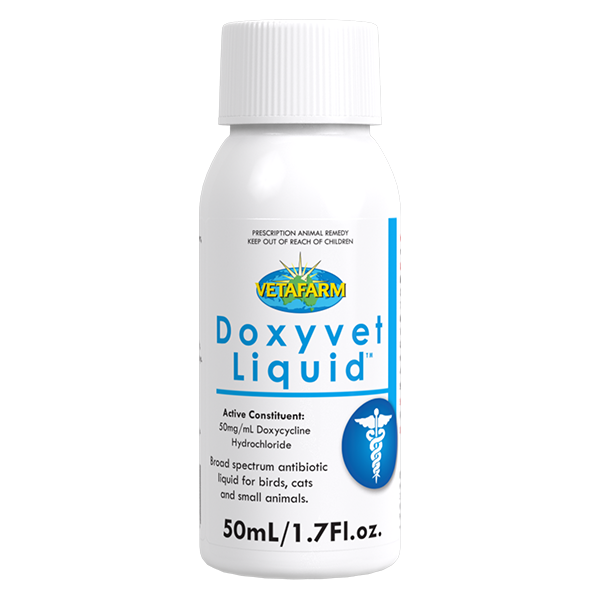 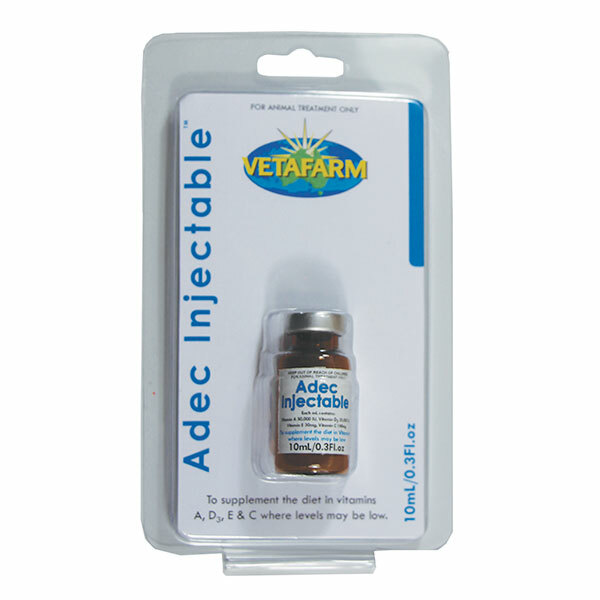 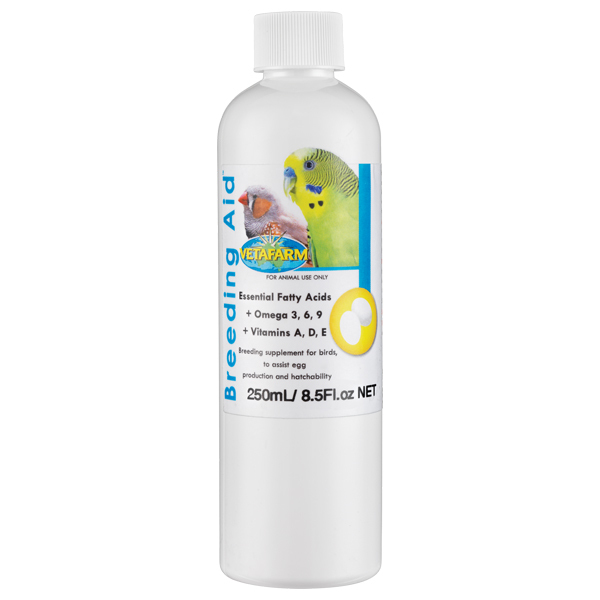 Liquid coccidiosis treatment for use in water. 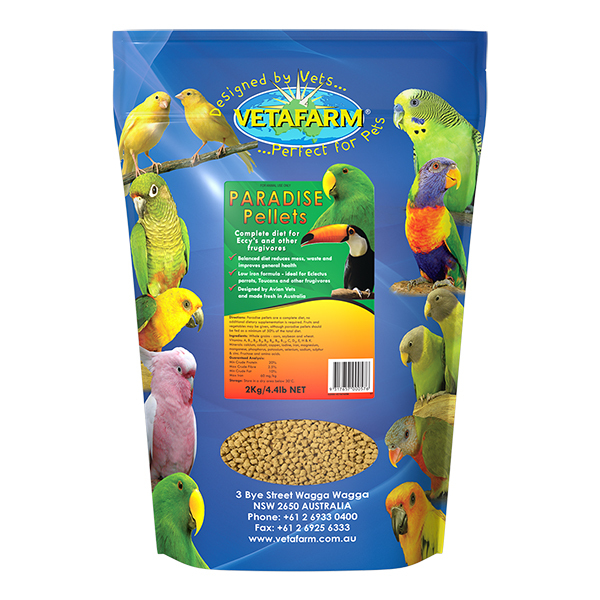 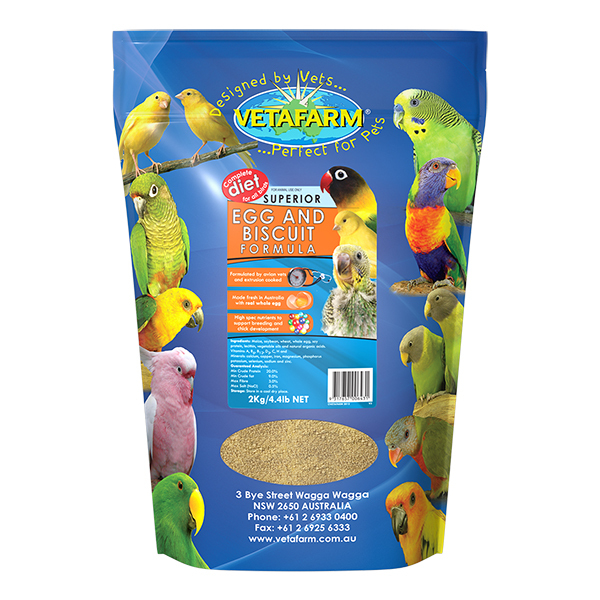 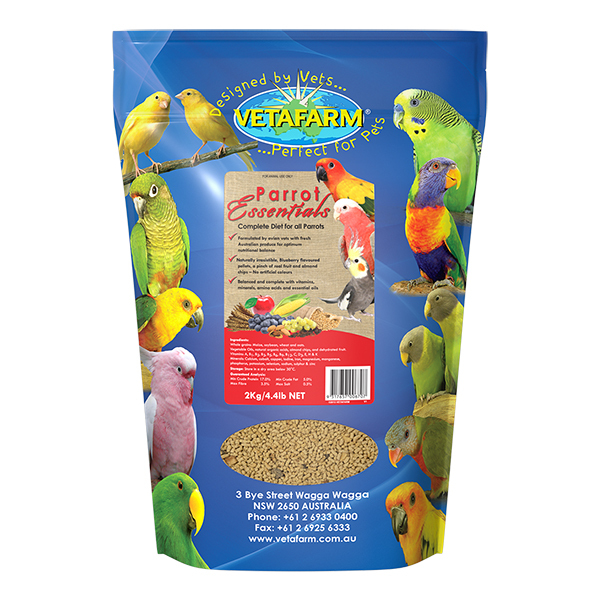 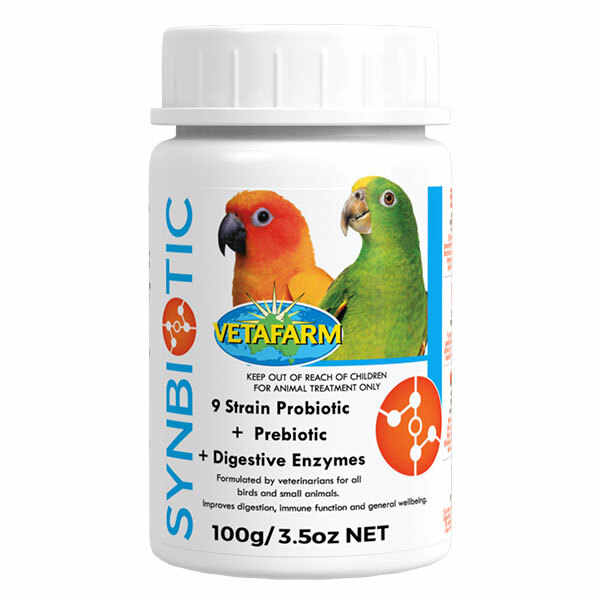 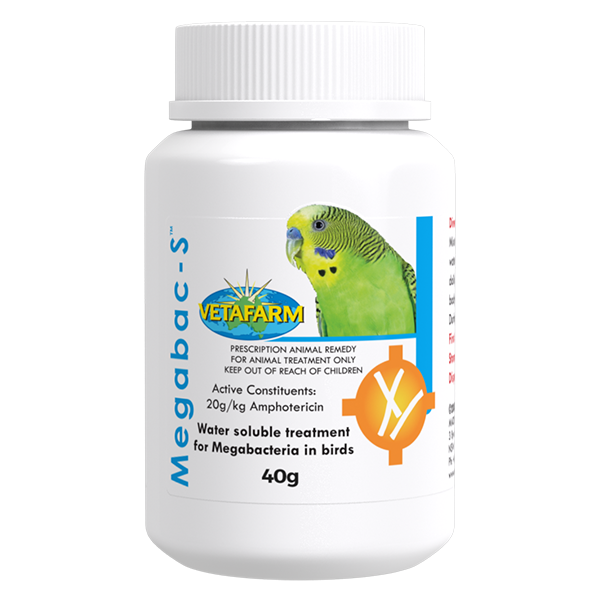 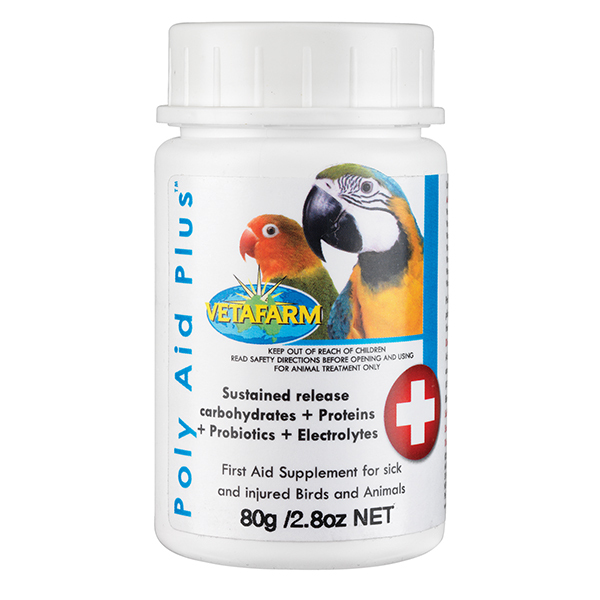 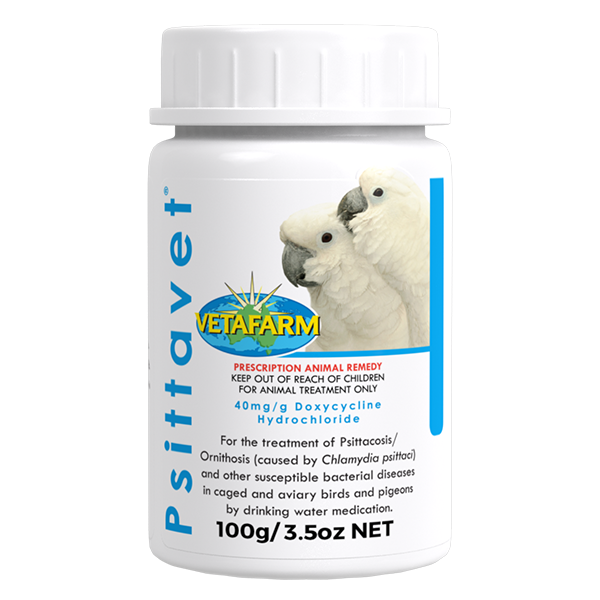 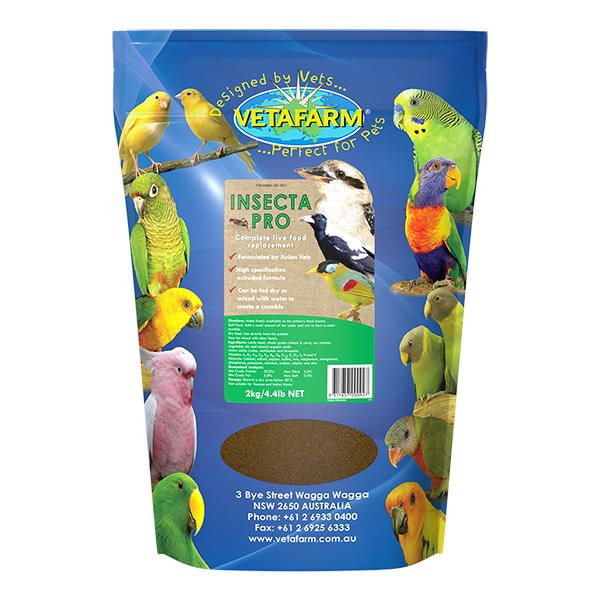 Formulated by veterinarians and made with fresh Australian ingredients, Vetafarm’s Forest Fusion Lorikeet diet has been developed with NO artificial colours, NO refined sugars and NO by-products. 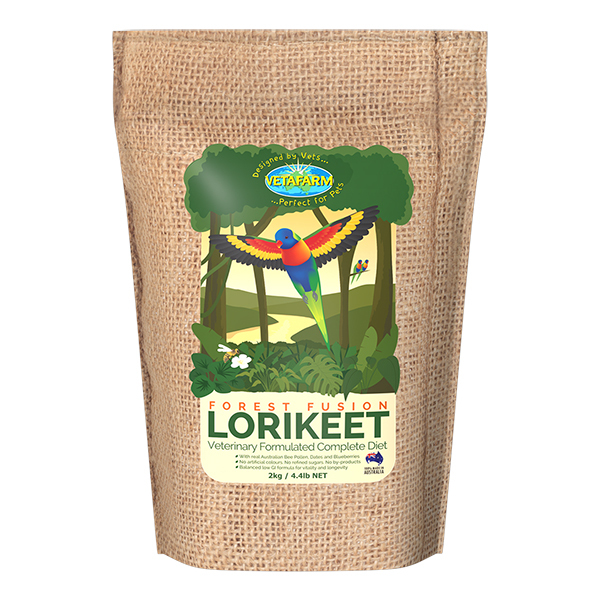 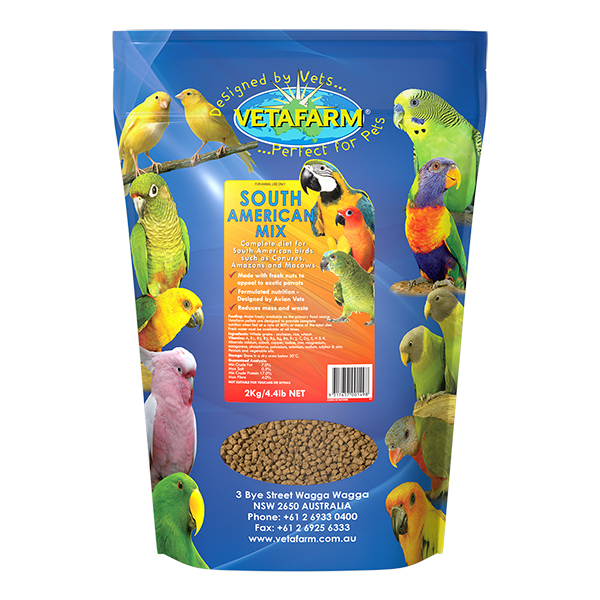 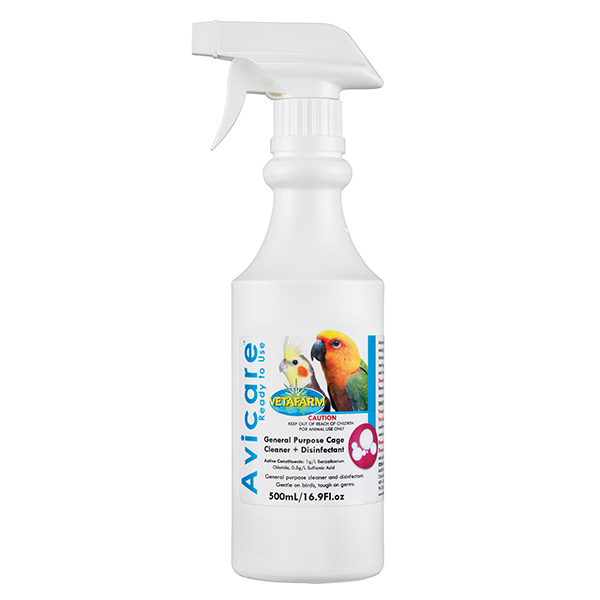 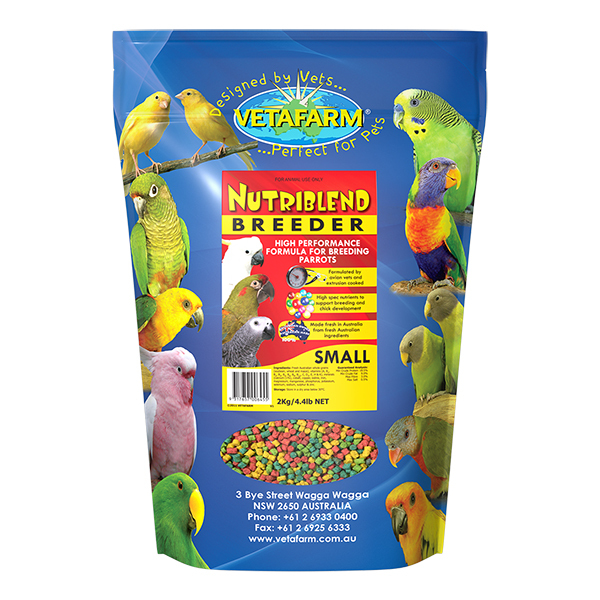 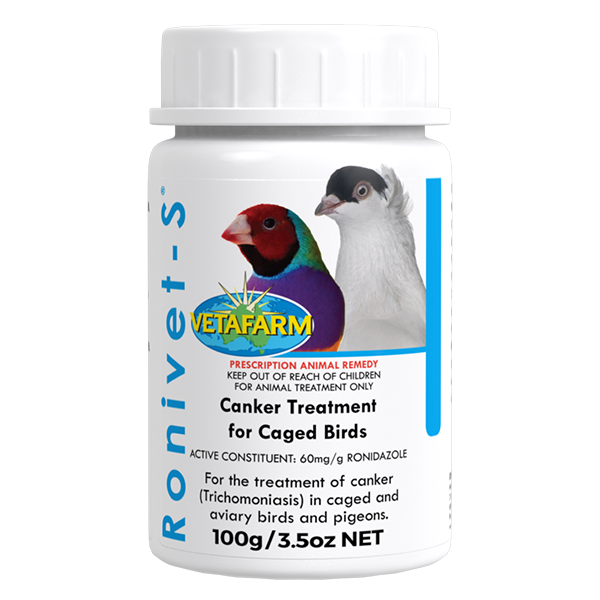 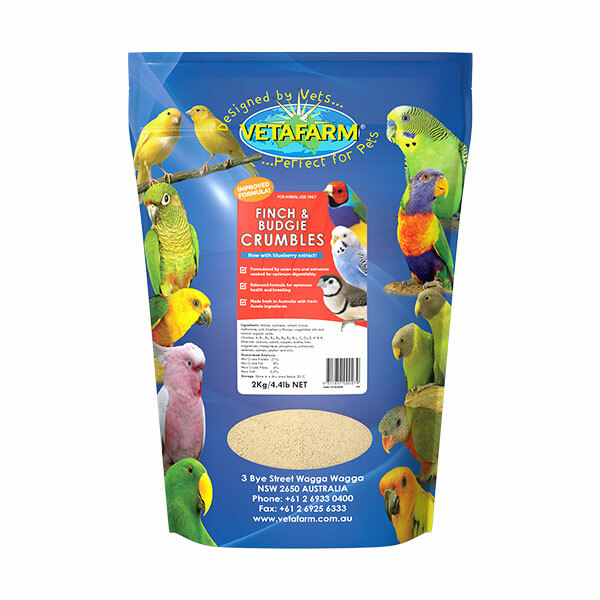 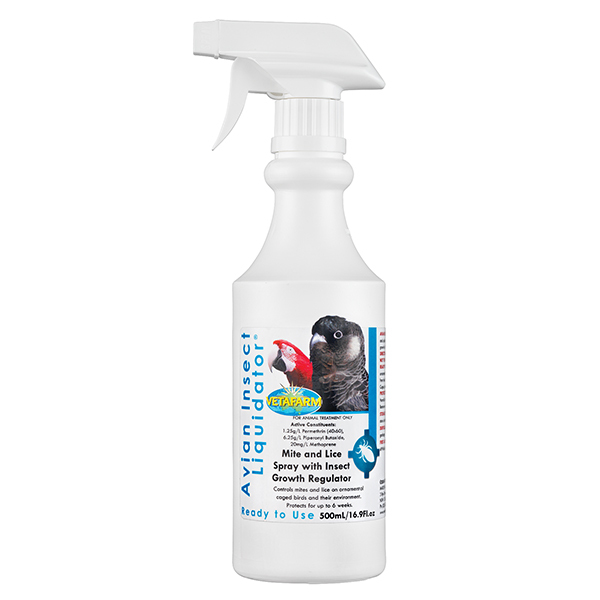 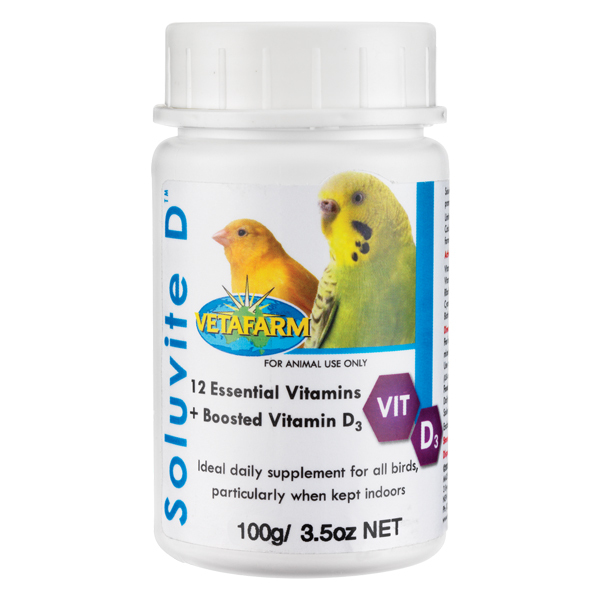 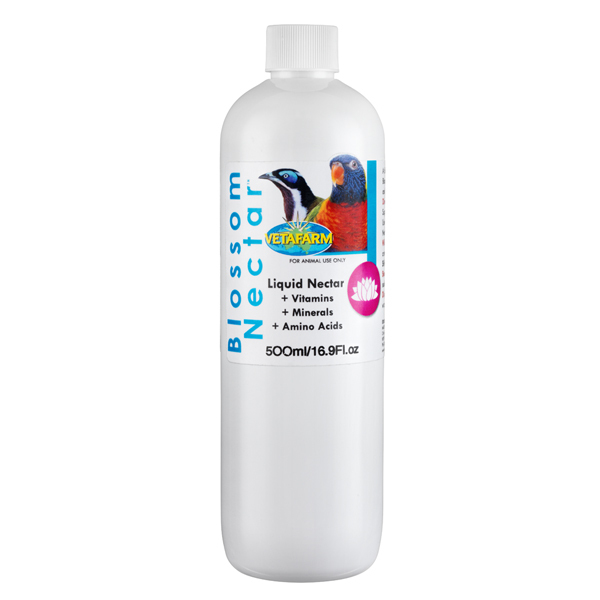 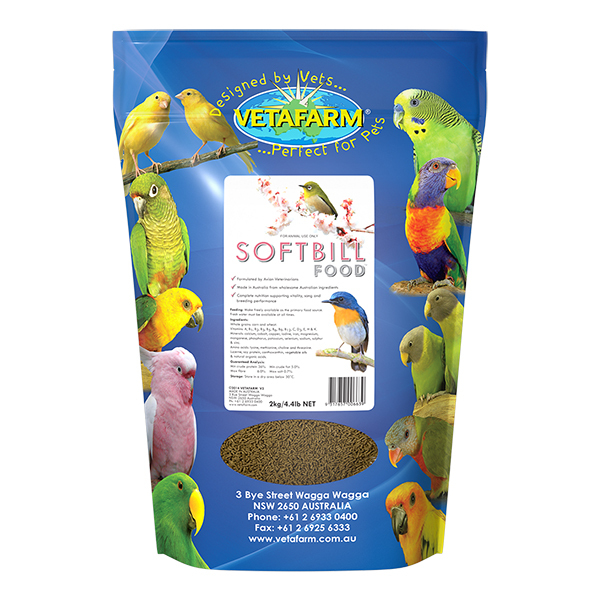 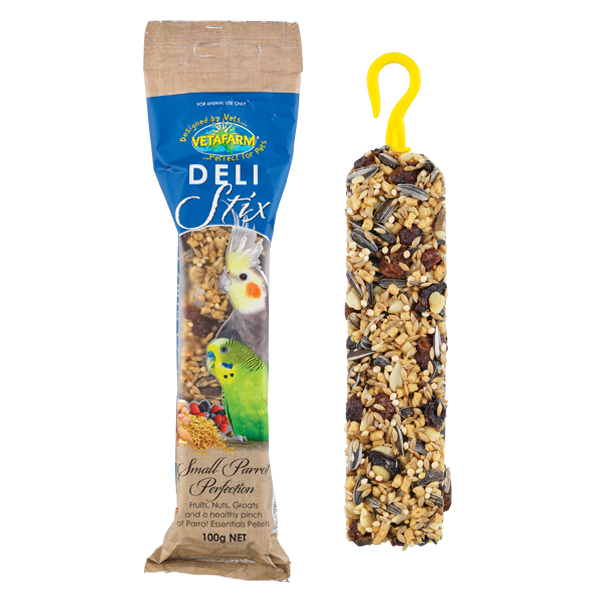 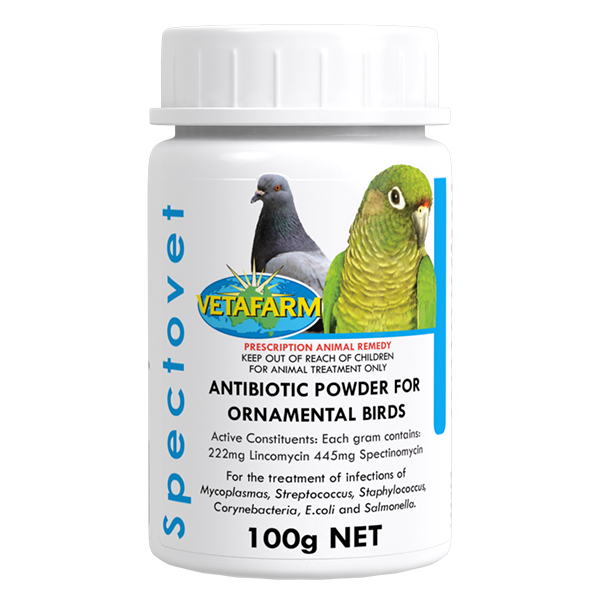 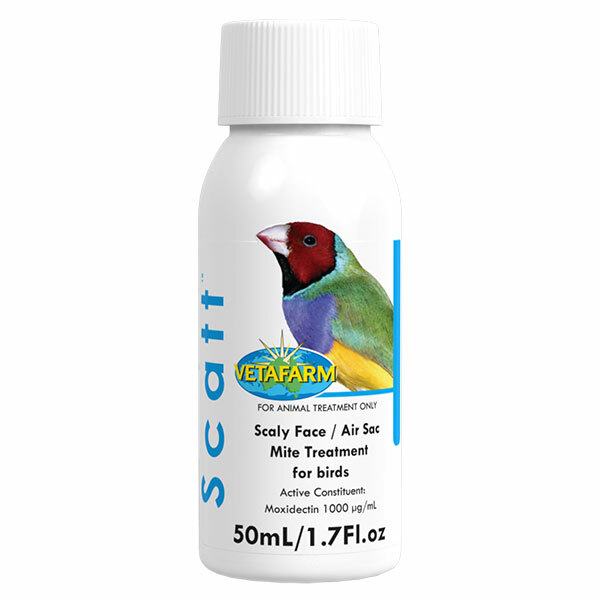 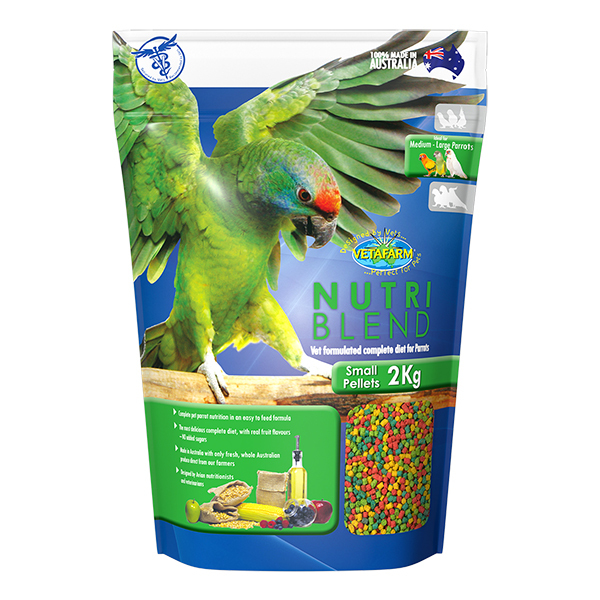 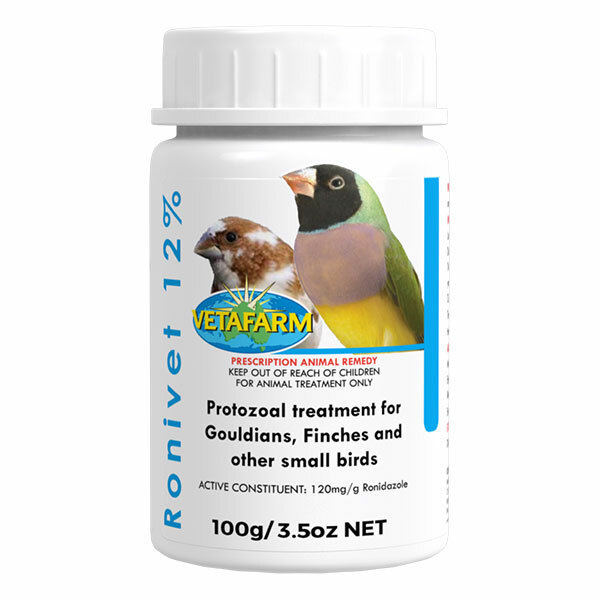 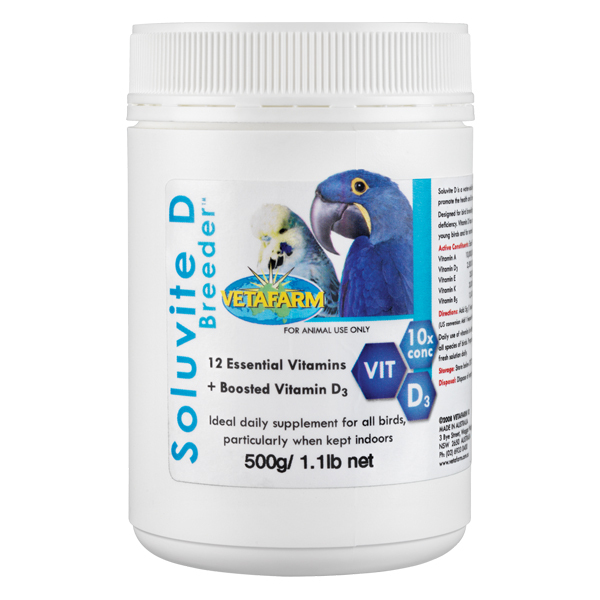 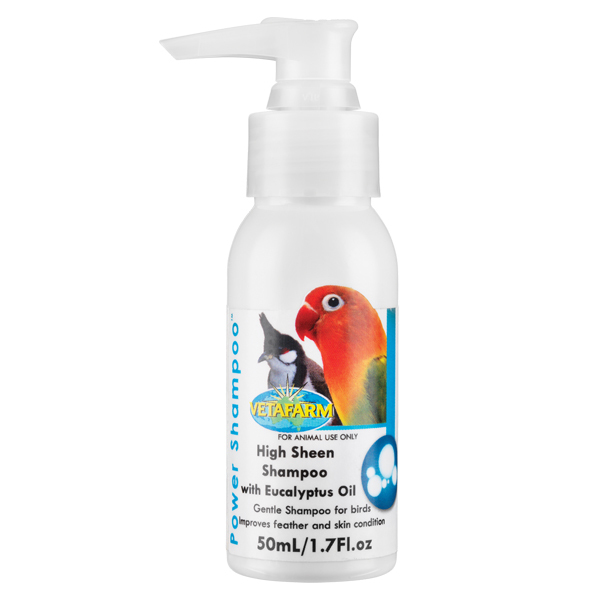 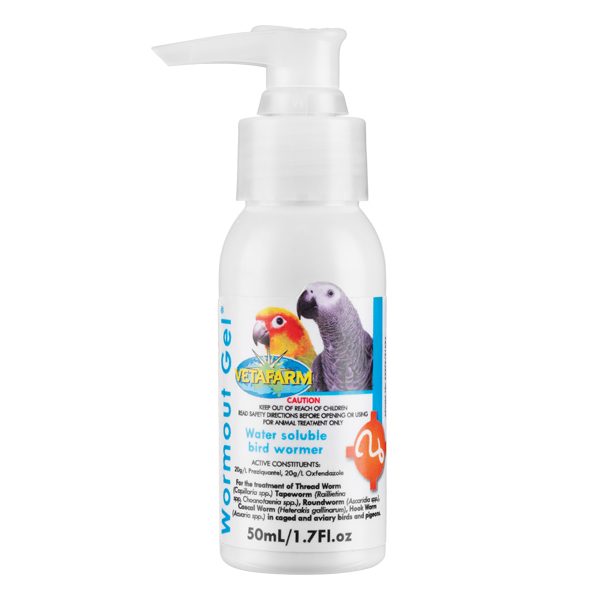 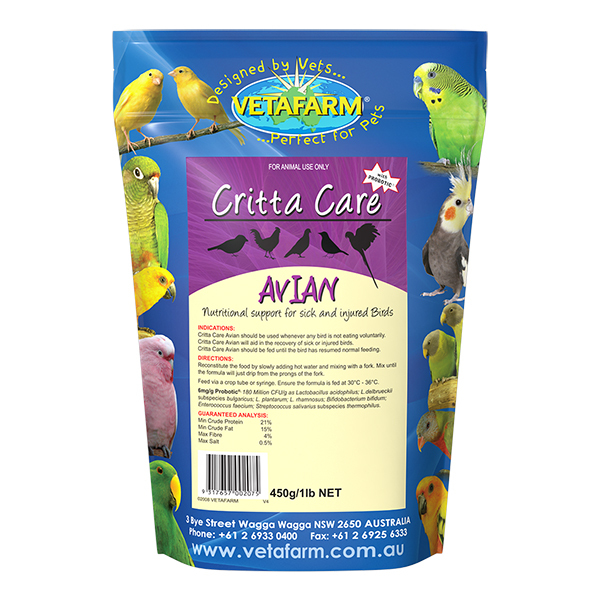 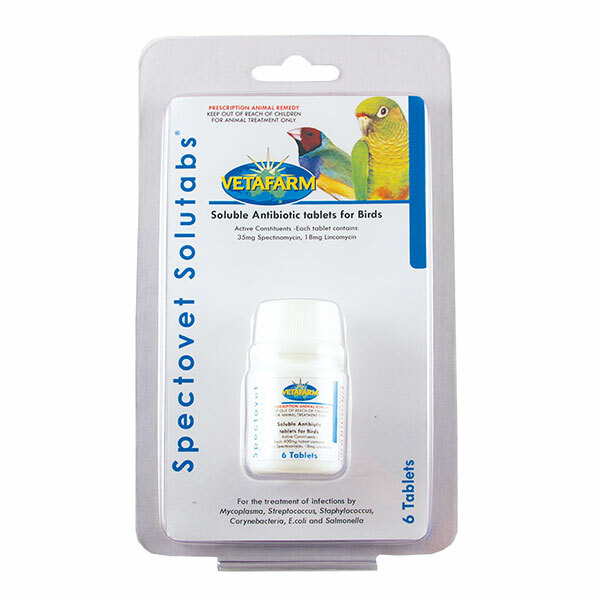 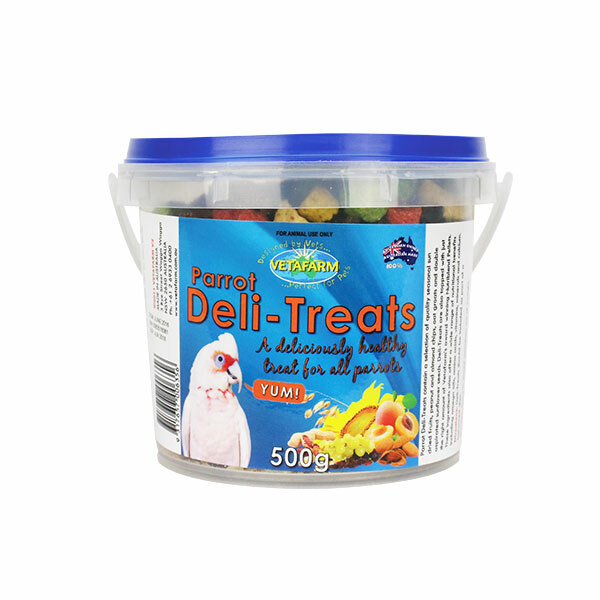 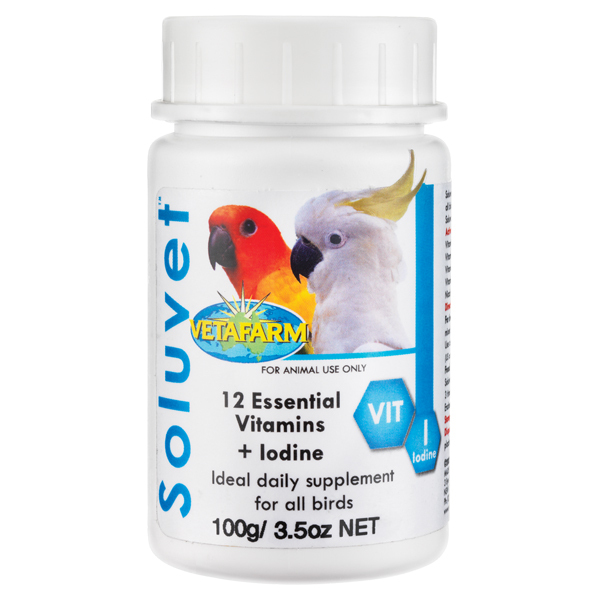 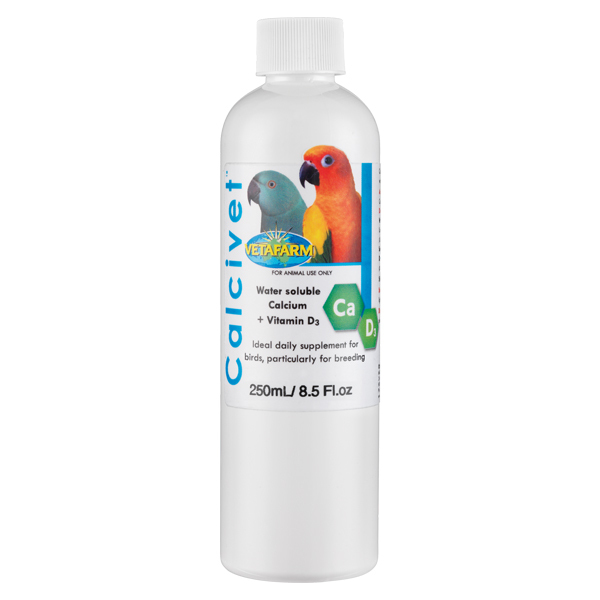 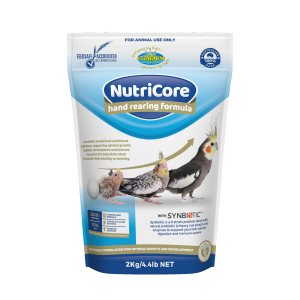 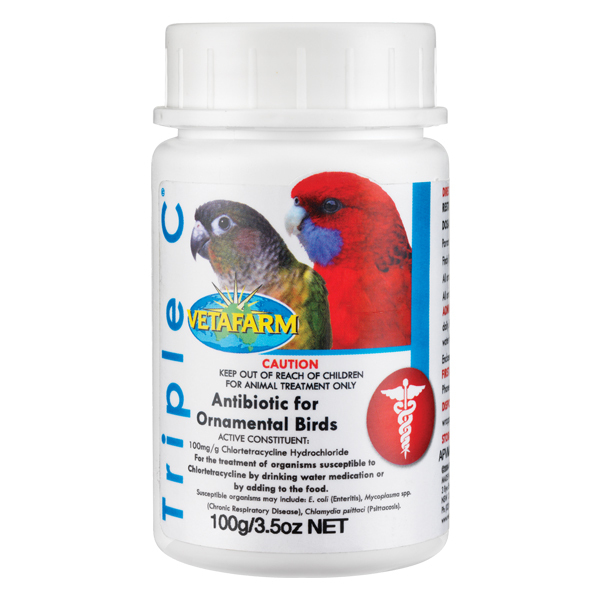 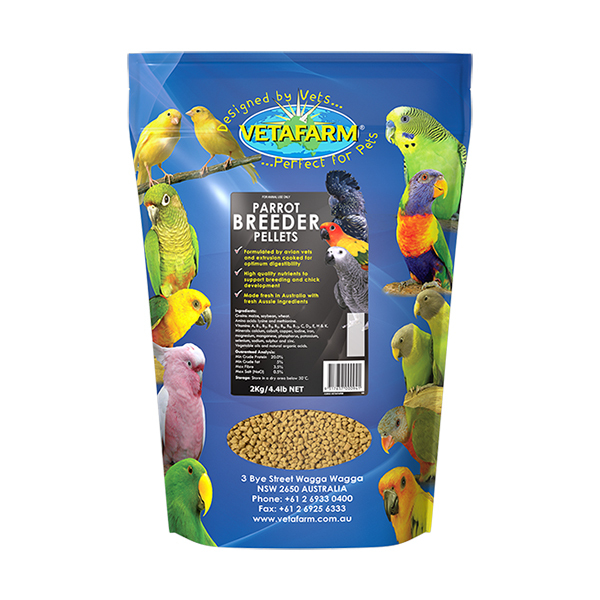 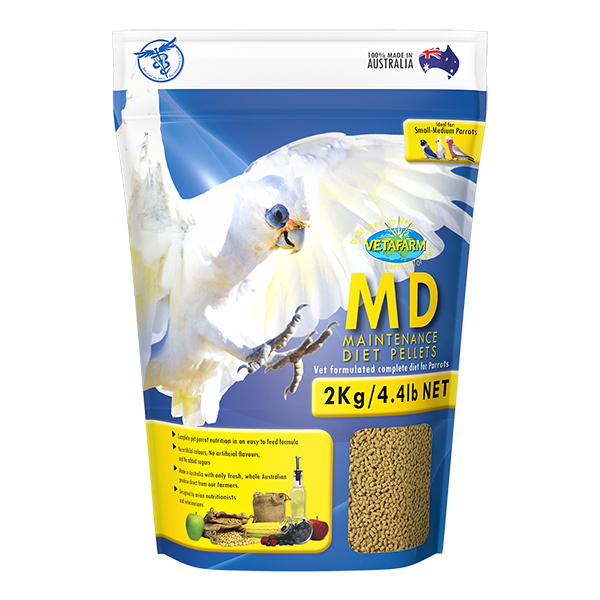 Instead our vets and nutritionists used wholesome foods that include naturally low GI carbohydrates along with real, delicious dates, bee pollen and blueberry extract, achieving a natural sweetness and amazing taste for lorikeets. 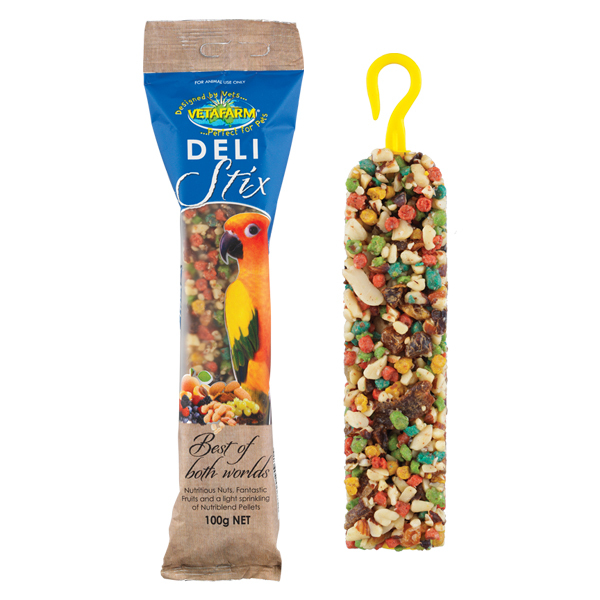 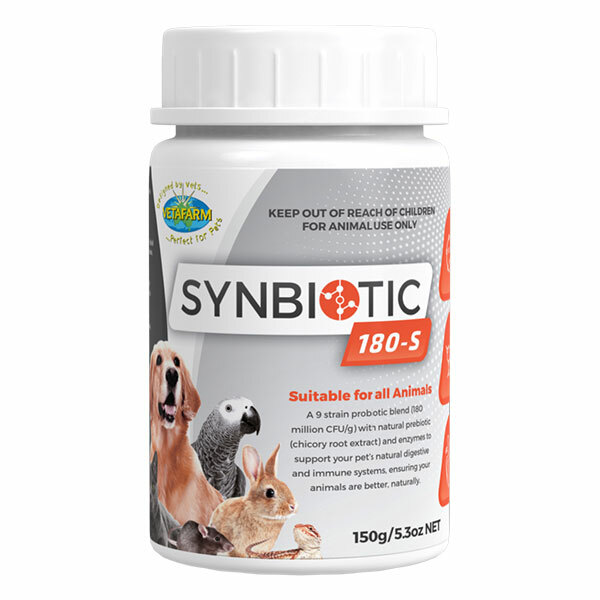 Best Of Both Worlds provides a range of vitamins, minerals, and essential amino acids all in a delicious treat. 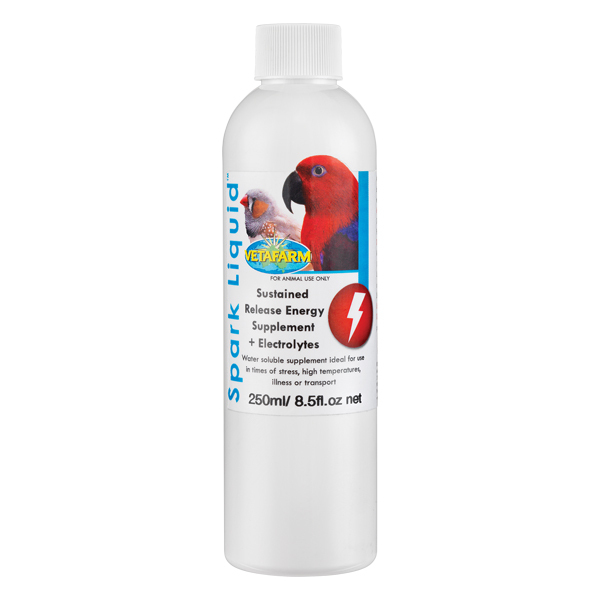 Spark Liquid is a concentrated electrolyte and energy supplement for addition to drinking water. 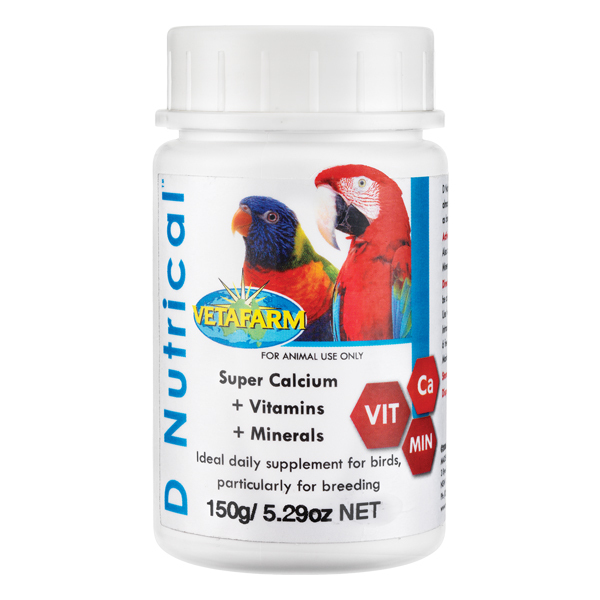 Powdered vitamin supplement with increased D3 for use in water or added to foods. 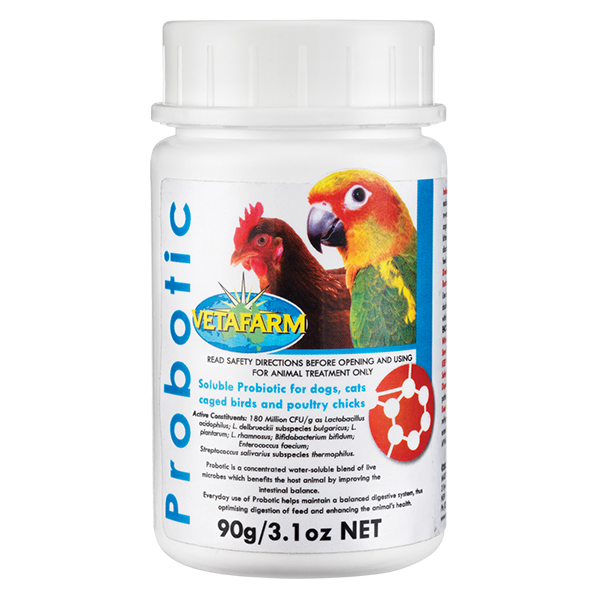 Powdered blend of 7 live microbes for use in drinking water or addition to food.